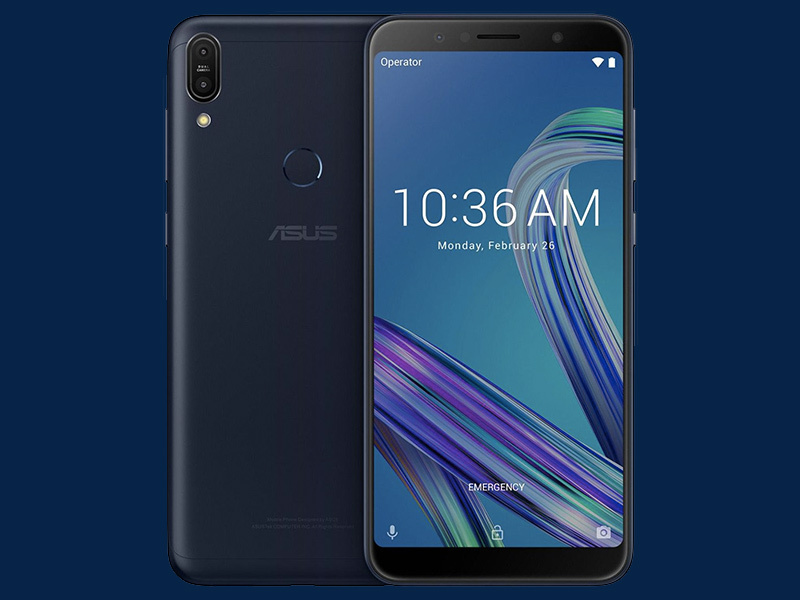 The ASUS Zenfone Max Pro M1 4GB/64GB variant launches in the Philippines. Features 16MP + 5MP dual rear cameras, 5,000 mAh battery. The Lazada-onlyASUS Zenfone Max Pro M1 3GB/32GB variant garnered huge interest from fans when it was released last June. This time, the Taiwan-based company launches a 4GB/64GB variant for those who need a little more oomph from their device. 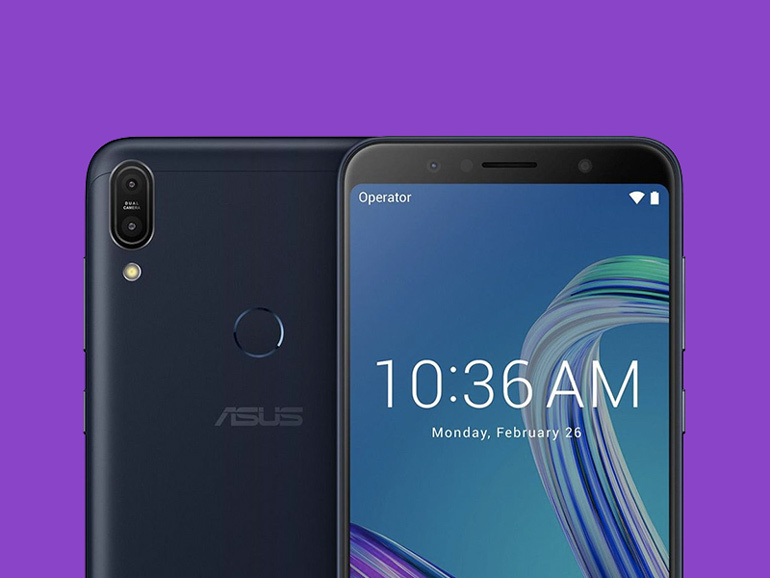 This variant of the Zenfone Max Pro M1 is the same as the first release, save for the 4GB RAM, 64GB storage, and the cameras. As with all of ASUS’ Max branded smartphones, the highlight feature is the huge 5,000 mAh battery. A single charge is designed to last for days at a time. The handset also features a 6-inch full HD+ display, an octa-core Qualcomm Snapdragon 636 processor, and the aforementioned 4GB RAM and 64GB of storage. This variant comes with a better set of sensors with a 16MP + 5MP dual rear camera setup. The front camera stays the same at 8MP. And for the rest of the specs? You get a rear mounted fingerprint sensor, an FM radio, a micro USB port, a headphone jack, and Android 8.1 Oreo. The ASUS Zenfone Max Pro M1 4GB/64GB will have a retail price of PHP13,995. Pre-order period is now open at any ASUS store and resellers nationwide. Availability starts on July 28, 2018. Those who pre-order for a unit will get a free clear case worth PHP695, and a free JBL T450BT wireless headphones worth PHP2,999. You can check out the pre-order mechanics on this link.